Android devices are most widely used just because of their amazing features at affordable cost. Android phones are available in different price range from budget phone to most expensive. Along with calling features, their are many things in our daily life which now depends on smartphones. We text, write notes, set reminder and alarms, Take photos and videos, store personal data in mobile phone. Android devices comes with the complete set of features but to protect all the data from misuse we all need to take backup of android time to time and also we need to install android lock screen apps for privacy. But in some situations we may lose our phone or theft by someone. People in this situation usually do not know what to do and give up. Android comes with complete set of features and having different useful apps for enhancing our experience. In case your want to track and but don’t have any idea from where to start then do not worry because today is this article we are going to discuss about some best android apps to track device. 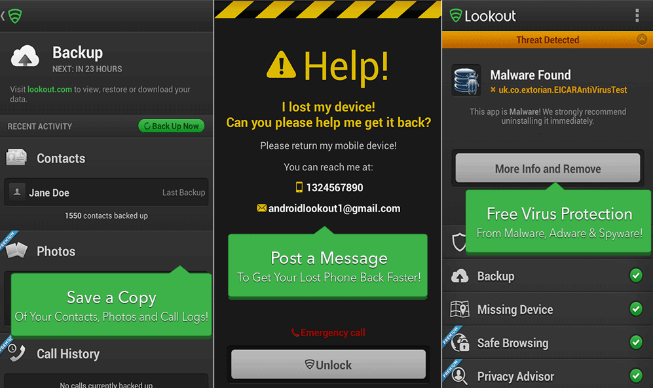 These apps will help you to locate android device which you have loss to stolen by someone. So here are best device tracking apps for android phone. Which will help to track and locate your device. List Of Best Tracking Apps For Android Lost Device. 10. Lookout Security and Antivirus. Where’s My Droid is one of the best Android Apps to track lost device. It allow you to send a code to your device will make your device ringing in even after in silent mode. You can also control your phone by connecting it to commander option which is web based interface. If your phone has no internet connection you can send text message to get the GPS coordinates of the phones in your Mail account. Anti Droid Theft is another popular application available on Google play store for free. This Apps provide you the extra security in case of theft and stolen your device. It allow you to track your device via GPS position, Track changes to sim card and phone number. It also provide you the pictures taken from your device via internet through its website at www.antidoidtheft.com. Cerberus is another popular android Phone tracking apps which provide its free version for a week and its pro version is available on Google play which provide a lifetime license for 4.99 euros. It allow you to control device via text messages and through website www.cerberusapp.com. This App alert you when someone use unauthorized Sim card in your phone. It also allow you to lock your phone, wipe your internal and SD card, start a loud alarm even in silent mode. 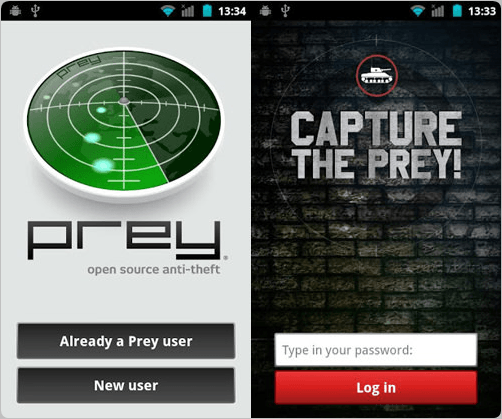 Prey Anti-theft is another popular android apps available on Google play store. The main feature of the Apps is that after installation the App is hidden in the phone and can only be removed with password. When your phone is missing you can activate the App via sending a text message with another phone and type”GO PREY” in capital letters. It allow you take pictures from device front and back camera, track GPS location, Lock your device, triggered a loud alarm on phone. Android Device Manager is popular in list of tracking apps for Android lost device. It helps to find stolen device with the Associated Google Account with the phone. It reset your device screen’s locks pins. 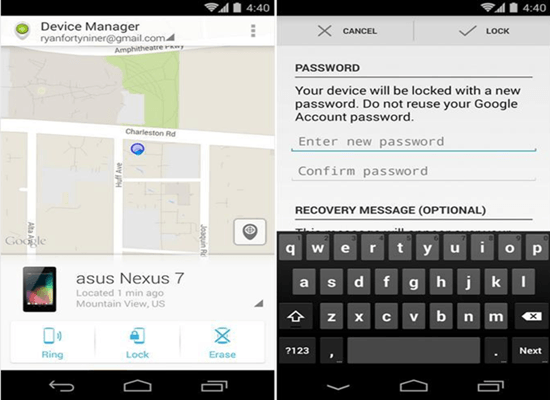 Android Device Manager also erase your phone data to save it from misuse. It also provide the ability to look your device on Google map, wipe your phone, lock your phone and the ability to manage multiple devices from one device. Seek Droid is another popular in all tracking apps for Android device. This Apps has beautiful design and simple interface to use. Seek Droid allows you to locate your device via www.seekdroid.com . It also provide features to lock your device remotely, locate it text message, wipe the device and SD card, get device information such battery ,IMEI and recent calls. It is available on Google play store for free. 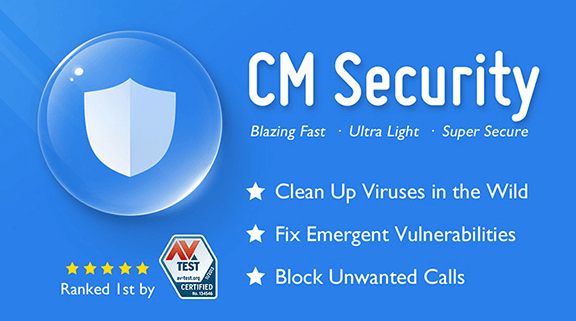 CM security is a combination of multiple apps. It provide a mixture of antivirus, phone tracker, call management, phone booster and app locker etc. It can also take a selfie of intruder. With its built tracking app we can easily track the our stolen phone on its official website with our registered email. It is a light weight app with easy to use interface. Approximately 100 million user download this app. It is also an amazing Android app to find our lost Android device. It has a rating of 4.2 on Google Play store. 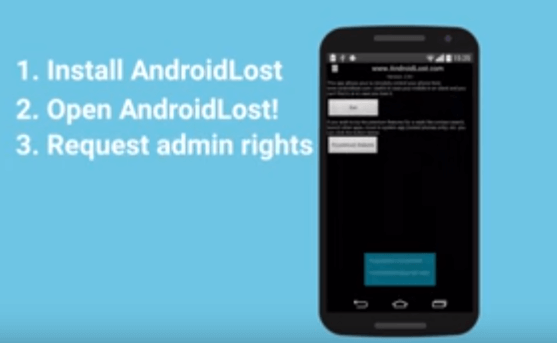 We can easily control our device at www.androidlost. com or via SMS system. We can wipe phone data, read sent or received sms, erase SD card. It locate our phone by GPS and network location. We can take pictures of intruders with front and back camera. It provide email alert of sim card change. 360 Security Antivirus also provide a hidden component as a phone tracker to locate our phone. 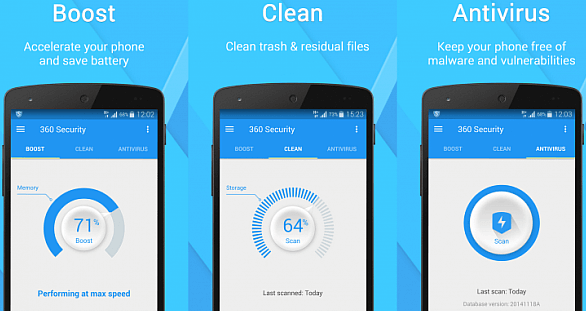 We can wipe, erase, lock and ring our phone via this app. It also provide a phone booster, antivirus, junk file cleaner etc. It require Android 2.3 or higher version. Approximately 500 million user download this app. If you need an antivirus and phone tracker then this a good option for you. It is another good app in the list of best tracking apps for Android. We can easily register with our email and able to locate our device anytime and anywhere at outlook.com and also view our backup. 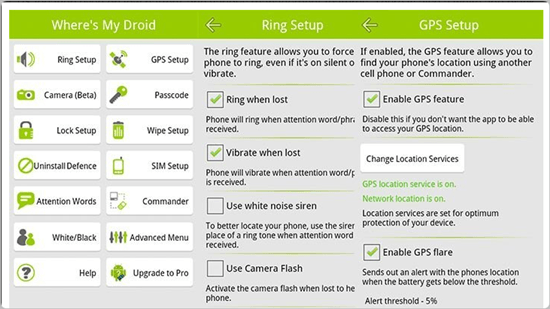 Users can easily map the location and ring on our smartphone even if it is in silent mode. We can easily schedule scan our device and take backup of our phone contacts. Approximately 500 million user download this app. Hence, these few best tracking apps for android device which help to find lost device easily. We also hope you enjoy this article and don’t forget share it with your friends.